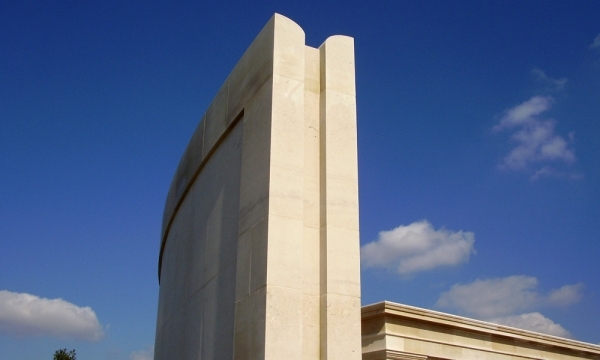 Portland Stone Firms provided 400 m3 of finished masonry for the project. 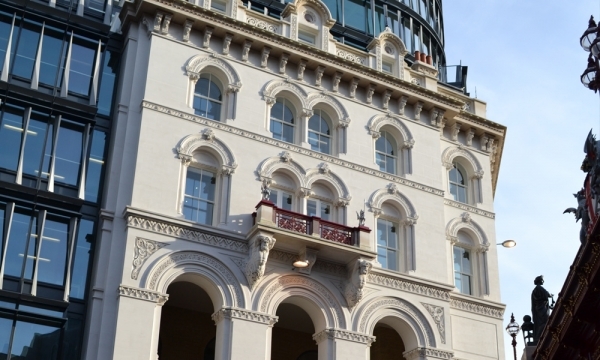 This included cladding, and finely detailed classical architecture finishes. 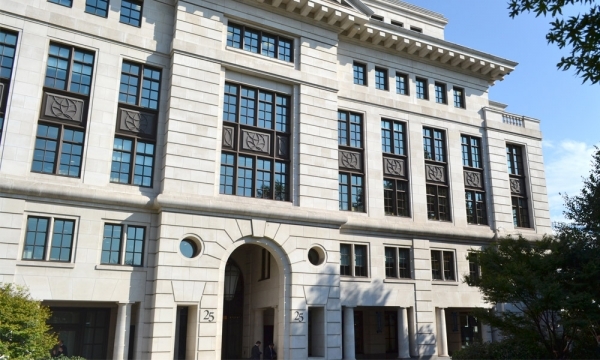 Winner of ‘Design and Technology Innovation’ in the Natural Stone Awards 2008. 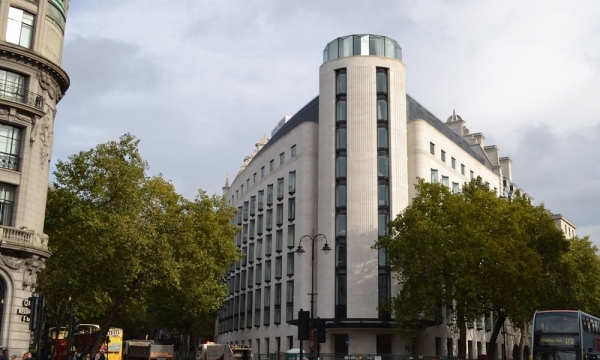 This was one of the largest new build Portland limestone buildings in recent times. Clad in over 700 m3 of our stone. 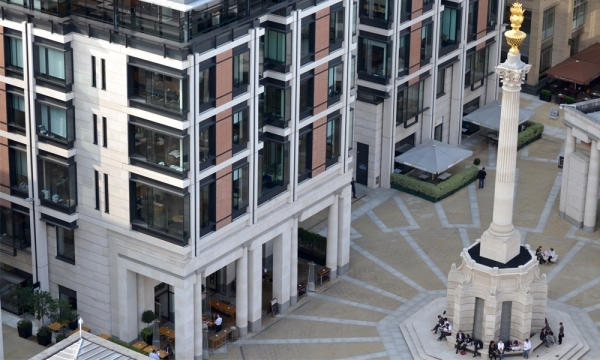 Paternoster Square and Column is now recognised as one of the City of London’s most outstanding and prestigious landmarks.